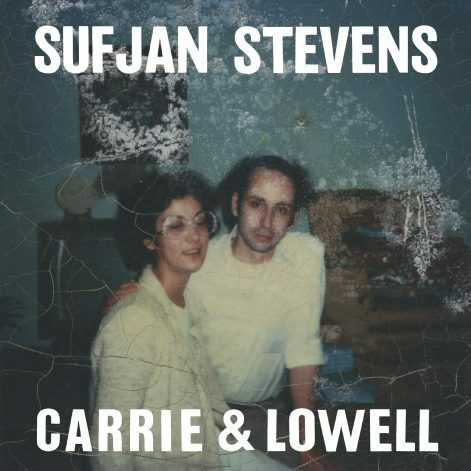 Sufjan has released a new live video of the title track from Carrie & Lowell. The video was filmed in North Charleston and directed by We Are Films. Long-time Sufjan collaborator Deborah Johnson edited the video. Sufjan will be touring Australia and New Zealand in just a few weeks. You can purchase tickets here.